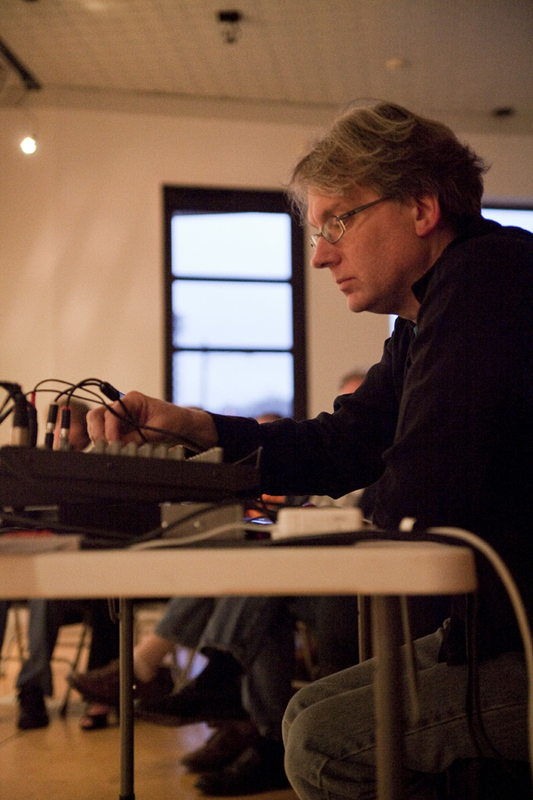 Podcast 55 features composer and Blair School of Music professor Stan Link live at Zeitgeist Gallery on March 15th as a part of their Indeterminacies series. Sanda Cox on alto flute. Nina Adell on voice. Josh McGuire on classical guitar. David Maddox was the discussion moderator. Photography by Kim Sherman. Special thanks to Stan, Lesley Beeman, Lain York, David Maddox, Meagan Nordmann, Austin Alexander, the performers, and all the Zeitgeist audience members. In partnership with Zeitgeist Gallery, Theatre Intangible will be recording and releasing future Indeterminacies shows. Next up is Mark Snyder live at Zeitgest, April 12th at 6pm. Hope to see you there! Theatre Intangible interviewed Zeitgeist Gallery about the Indeterminacies series, experimental art, how they book shows, and more. Read the interview here. If you like the show, tell a friend or write us a review in iTunes.